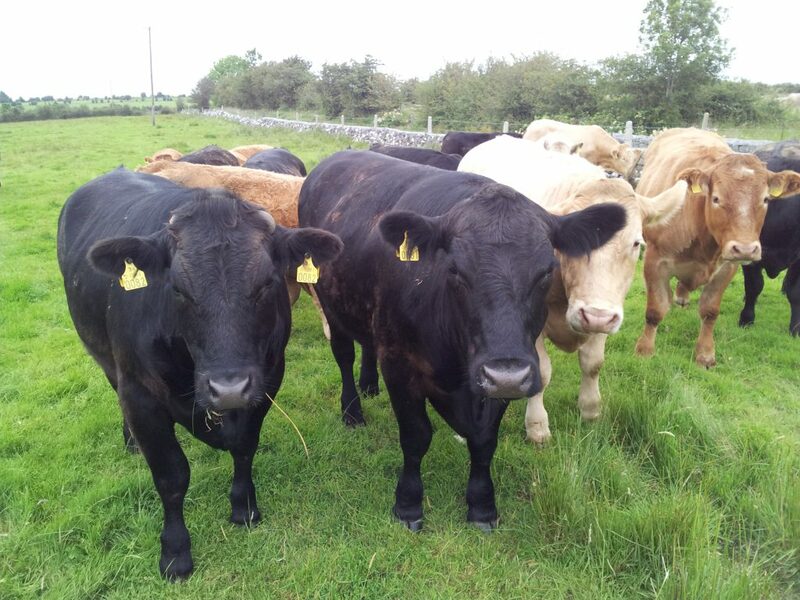 Large numbers of cattle will be turned out in the Co. Tipperary area this week, according to Teagasc Drystock Advisor John Crosse. “Recent overnight grass frosts have put quite a number of farmers off the idea of letting young stock out, up to this point” he said. 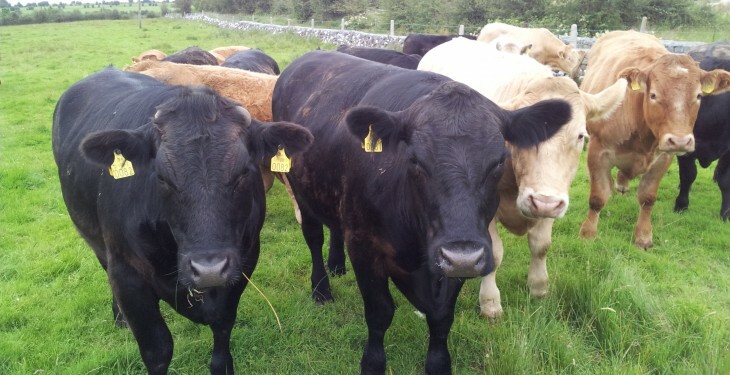 The Clonmel-based advisor confirmed that grass is now growing well in that part of the world. Crosse confirmed that cattle should neither be wormed nor drenched for fluke until the beginning of June. “Older cattle would have been wormed at housing last autumn,” he said. “Weanlings now going to grass for the first time need to be wormed regularly throughout the grazing season, with the first treatment to be applied once they have been out for a few weeks. All cattle should be drenched for adult fluke during June. 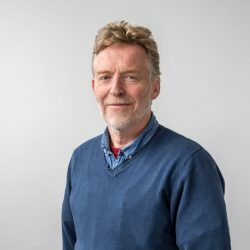 Crosse also pointed out that farmers wishing to take a first cut of silage at the end of May should have the required fields closed off and fertiliser spread by this stage. “Last year, a number of farmers were caught out by cutting grass which contained significant levels of nitrogen,” he said.